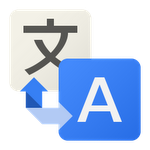 Google Translate, the frequently-overlooked wonder app of the 3rd millennium, got some new features today. Chief among them is an amazing new image-based translation mechanism. 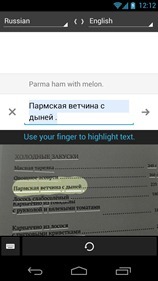 The app now supports use of your camera to take a picture of the text you would like to translate. 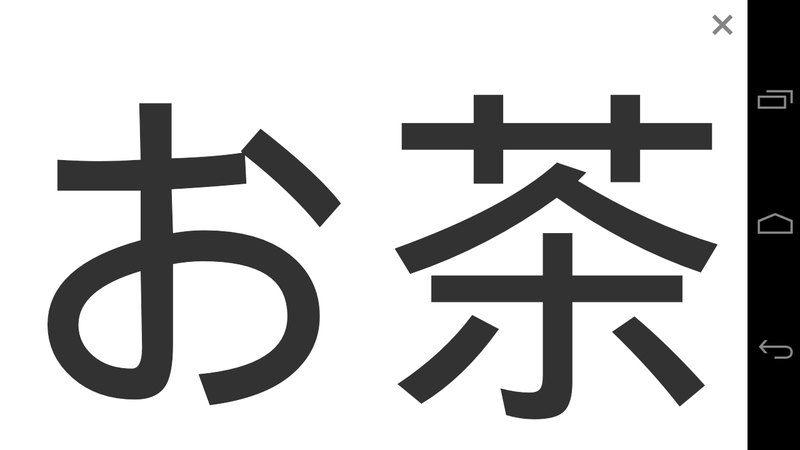 Once that's done, just "brush" over the word or phrase you need to read and Translate will do what it says on the tin: render that text in your preferred language. It's not quite WordLens' live view, but then, if you've ever used WordLens' pause feature, you know that slowing things down a bit might actually be helpful. Another neat feature is the ability to see translations appear as you type. 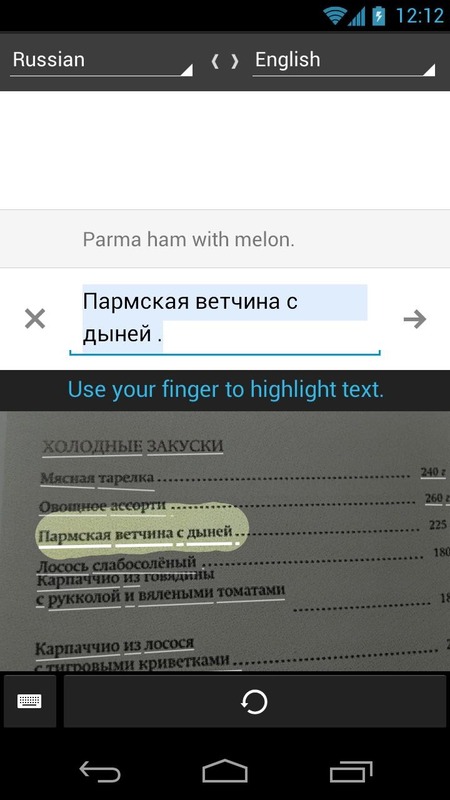 With the speed of Google's suggested searches, Translate begins guessing the meaning of your text before you finish inputting it. It's impressive, to say the least. Of course, this doesn't necessarily increase the utility of the app, but it sure does make it nicer to use. All in all, Translate continues to do what it does best: be amazing at breaking down the language barrier while not getting a lot of publicity. The translations themselves continue to be rudimentary, as is expected. After all, it's not easy to simplify the languages of the world into a simple algorithm, especially as they continue to evolve. Still, everyone should have this app downloaded to their devices. This update only further drives that point home.